Colfax Avenue: The Gurkhas to debut at Streets of London Pub on New Year's Eve! 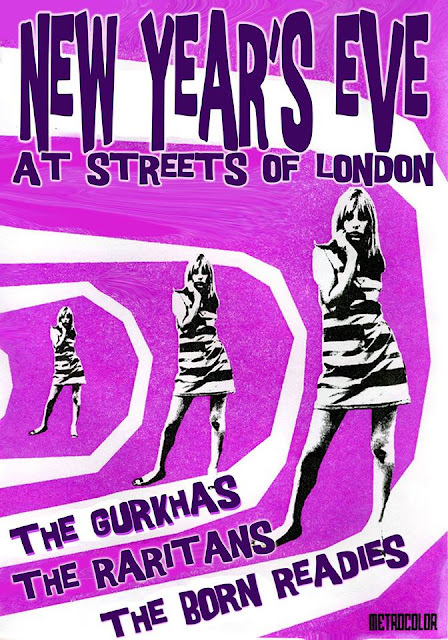 The Gurkhas to debut at Streets of London Pub on New Year's Eve! The Gurkhas to play FREE SHOW at the Streets of London Pub on New Year's Eve!